HUMINT (Human Intelligence) is intelligence gathered by means of interpersonal contact, as opposed to the more technical intelligence gathering disciplines. 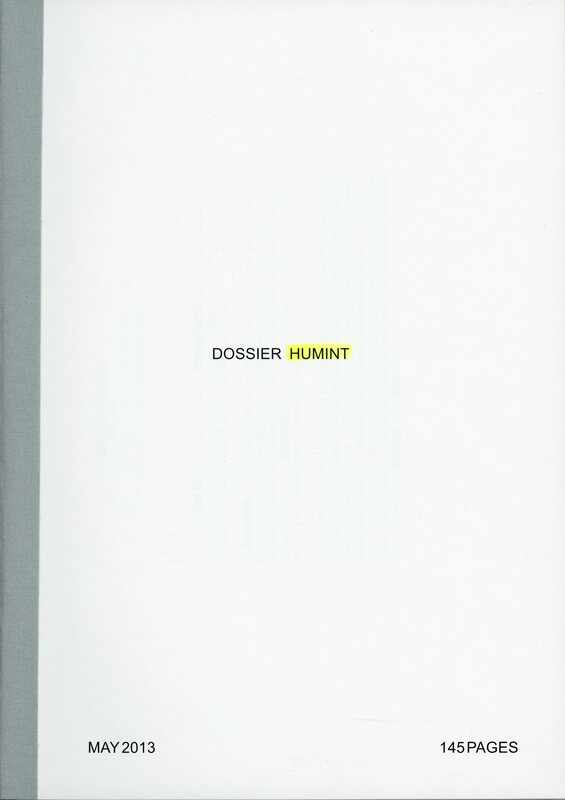 NATO defines HUMINT as "a category of intelligence derived from information collected and provided by human sources." DOSSIER HUMINT, is an industrial espionage dossier made for a Chinesse Company of Tiles, about the new tendencies in an International Fair of Tiles in Spain.